It would be interesting if Barack included an enemy or two on his cabinet, as President Lincoln did. However, most leaders do not like the idea of opposition. In another troublesome time many years ago, in the nation of Israel, the King of Judah listened as the writings of a man named Baruch were read. You can read what happened in Jeremiah chapter 36. The King’s advisors had heard Baruch reading from a scroll and were frightened by what they heard. 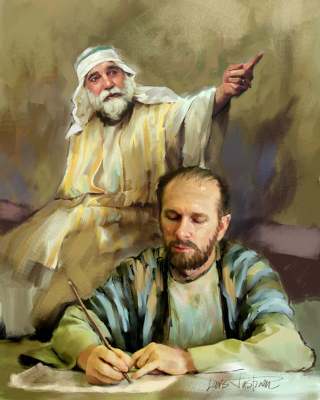 King Jehoiakim had his trusted aide Jehudi read the scroll to him. Here was a King who was open and honest about his contempt for opposition to his government. 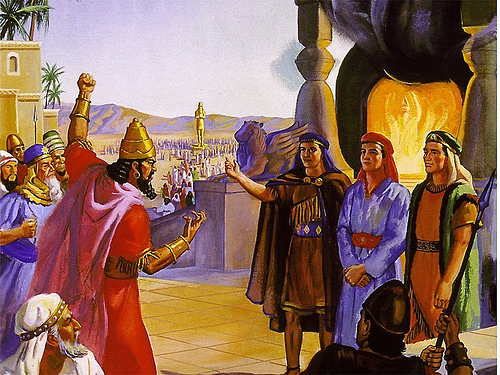 In fact, after burning the scroll, he sent his son and some other men to arrest Baruch and Jeremiah. Fortunately, God had hidden them, and they were spared. In those days opposition was often met with imprisonment and death. 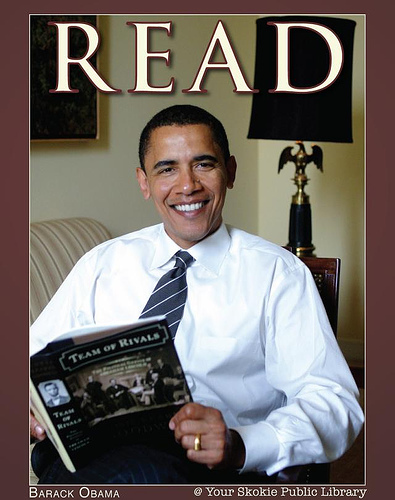 Barack is busy reading about Abraham Lincoln and Franklin D Roosevelt. 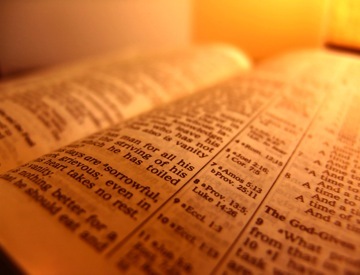 Would that he had the courage to seek wisdom from God’s Word. Judah was facing economic and political hardships that eventually resulted in the toppling of the government and their captivity by a foreign nation. 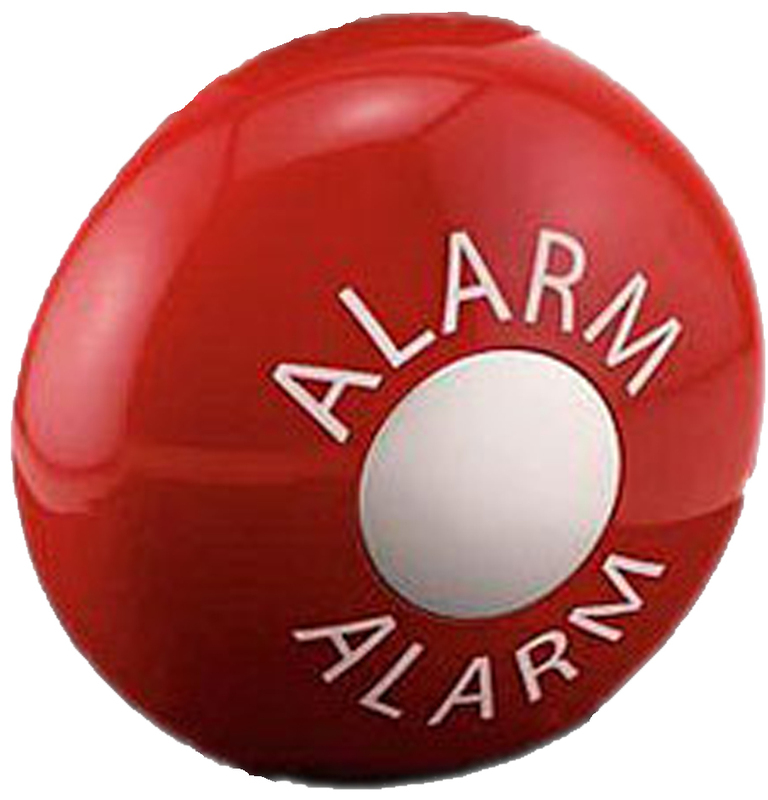 Times of prosperity had suddenly (over a process of forty years) turned into military defeats and isolationism. All the while they continued to fast, worship and seek after Jehovah God. Yet all the while they practiced greed and honored other gods, especially the god ‘BAAL’. 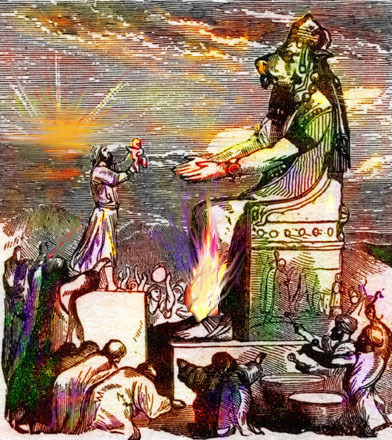 They would worship in the Temple on the Sabbath and through the week offer sacrifices to Baal and other gods. They wanted to cover all the spiritual bases. They were tolerant of all the religions. They were tolerant of people’s rights to worship whom they please in a manner they please. That tolerance led to the horrible practice of child sacrifice to Baal. 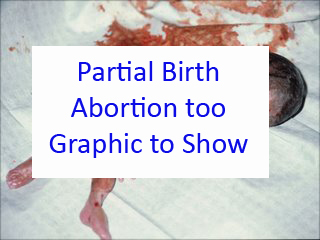 Americans do not see abortion as child sacrifice, but I can’t help but think that God does. 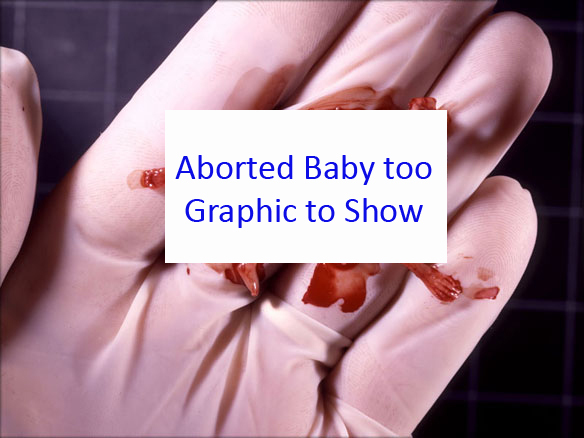 I can just see God saying “You allow your sons and daughters to be aborted in the womb, a practice that never even crossed my mind to command such a thing” Ibelieve we sacrifice them to the god of self-indulgence, and to the god of convenience. I’m wondering if Barack Obama will be a President who will cut out of the Bible the portions of Scripture that he disagrees with. Indeed, I’m wondering if he will believe in the Bible as the Word of God at all. True belief requires OBEDIENCE. As he considers the wisdom of Lincoln and the actions of Roosevelt, I pray he will consider the warnings of God’s Word, especially the warnings of Jeremiah. “The association of lightning with the Lord also serves as a polemic against Baal, the principal Canaanite nature deity. The Ugaritic texts and artifacts portray Baal as the god of lightning, fire and rain. Thus one text reads: “Baal flashed his thunderbolts” (ʿnt, IV, 70), and another says: “He flashed lightning to the earth” (Text 51, V, 71). In a stele he is pictured as brandishing a club in one hand, and holding a stylized thunderbolt ending in a spearhead in the other (C. F. A. Schaeffer, The Cuneiform Texts of Ras Shamra-Ugarit (1936), plate XXXII, fig. 2). 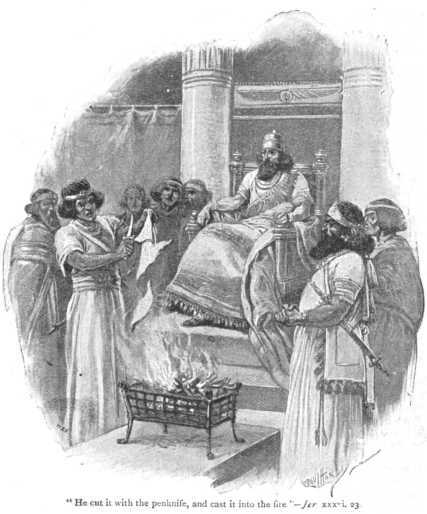 The stele indicates that Baal had power over fire and lightning. It is against this background that one must read Jeremiah’s warning: “Do not learn the ways of the nations, and do not be dismayed at the signs in the heavens…. But the Lord is the true God; he is the living God, an everlasting King; at his wrath the earth trembles…. The gods that have not made the heavens and the earth, these shall perish from the earth, and from under the heavens…. When the Lord utters his voice there is a tumult of waters in the heavens . . . ; he makes lightning’s for the rain, and bringeth forth the wind out of his treasuries” (Jeremiah 10:2-13; cf. Jeremiah 51:16). Followers of Christ must pray for Barack Obama. 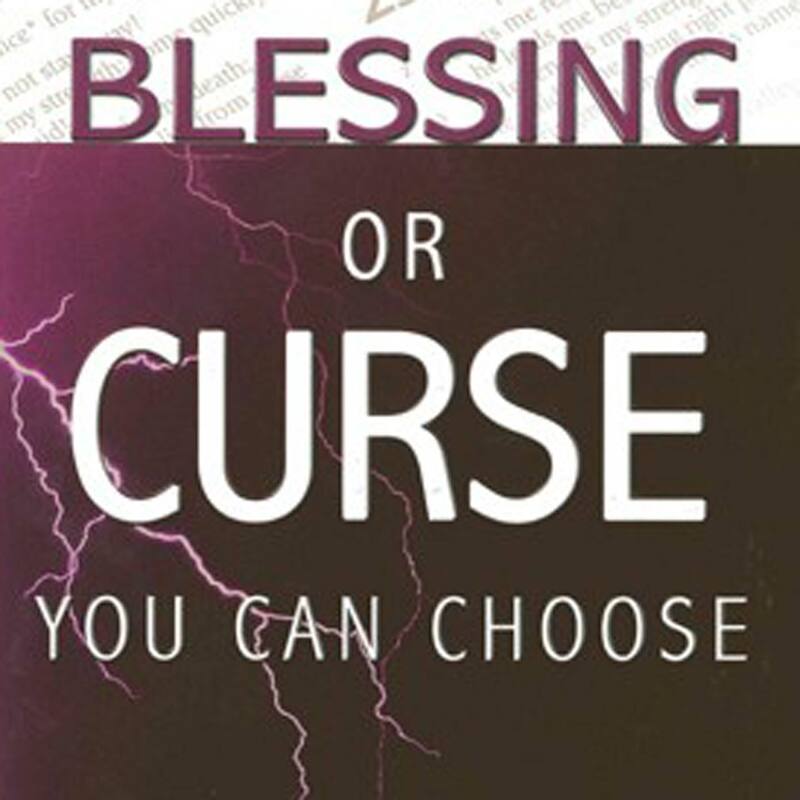 We must pray that he will be a “Blessed” leader, because he has decided to obey God’s Word. We must pray that he does not follow the example of Jehoiakim, and burn the Word of God that he disagrees with. If that happens, his name will indeed be “Lightning”, for he will be following the ‘god of lightning-Baal’. And God says that the gods of this world will perish from the earth, along with all those who follow them. Barack, I hope you include the writings of Jeremiah in your readings. Barack, you need to meet Baruch, and follow the Word of God. Then and only then will your name mean “Blessed of God”. If there is any hope for America, if there is any hope for the Blessing of God on our country, it will be because our leaders humble themselves before Almighty God and agree to follow Him! Our God still Reigns!